Please send me more information on Hampton Hall at, Bluffton Thank you. Homes range from 1/3 to 1/2 acres and offer gorgeous golf, lagoon and wooded views. There are 949 homesites. Hampton Hall offers a wide variety of architectural styles and home sizes including 88 Carriage Homes and 29 Golf Cottages. There is an annual Property Owners Association (POA) fee charged to maintain common areas. Hampton Hall provides security services with a 24 hour-staffed main entrance and two automated gate entrances. The Pete Dye Signature Golf Course at Hampton Hall is exceptional, bearing the trademarks of golf's consummate hands-on builder. Built with precision and artistry, the course at Hampton Hall features five sets of tees with yardage stretching from a comfortable 5,329 to 7,489 yards from the tips-demanding for even the most accomplished player. A comprehensive practice facility gives members a chance to work on your strategy, which you'll need when playing this unique, links-style course. Hampton Hall has over 6 ½ miles of walking and biking trails, a lakeside community house, a 17,000 square foot health, fitness and activity center, a 22,000 square foot clubhouse that features an indoor and outdoor pool, fitness center, and dining facilities and lighted tennis courts. Hampton Hall also has a large community fishing lake and numerous ponds and lagoons throughout the plantation. Hampton Hall is a residential golf community whose design inspired by close-knit European villages, and was created to cater to the lifestyle of every resident, both golfer and non-golfer alike. Club membership is required. Golf membership is optional. This Bluffton real estate community started construction in the summer of 2002. In the spring of 2003, the first Hampton Hall real estate was sold and the private Pete Dye golf course and clubhouse was open for business in 2004. National luxury home builder Toll Brother teamed up with two local developers to launch the private gated community in the heart of the Bluffton Lowcountry. How many active real estate properties are currently listed for sale in Hampton Hall , Bluffton? Currently there are 68 listed for sale. Are there any foreclosures currently for sale in Hampton Hall , Bluffton? No, currently there are no active listings in Hampton Hall with a foreclosure status. 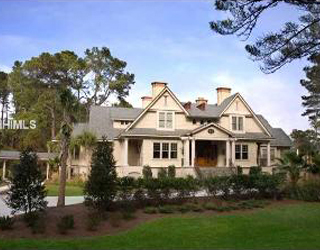 Are there any short sales currently for sale in Hampton Hall, Bluffton? No, currently there are no active listings in Hampton Hall with a short sales status. What is the price range and average price for residential homes in Hampton Hall ? The price range of the 37 listed homes for sale in Hampton Hall is between 358K and 929K. The average price is 606K. Click here to view all residential home listings in Hampton Hall. What is the price range and average price for residential land and lots in Hampton Hall ? The price range of the 31 listed land and lots for sale in Hampton Hall is between 40K and 229K. The average price is 103K. 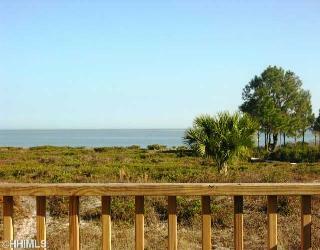 Click here to view all residential land and lots listings in Hampton Hall. What amenities a buyer should expect to find in Hampton Hall ? 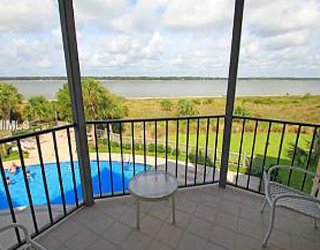 What kind of views a buyer should expect to find in Hampton Hall ? Hampton Hall is conveniently located in the Buckwalter area of Bluffton. Residents are 20 minutes to Savannah, 15 minutes to beautiful Hilton Head Island and five minutes to downtown Bluffton. Designed with both form and function in mind, this community was created to offer its property owners the highest quality amenities, beautiful real estate and a most enjoyable lifestyle. From the natural setting and beautiful views to the Pete Dye Signature Golf Course to the stunning Community Clubhouse and more, there are plenty of activities for everyone.